JP Infra is fast maturing into a business with ambitious growth plans and a powerful vision of the types of development it wants to bring to market. 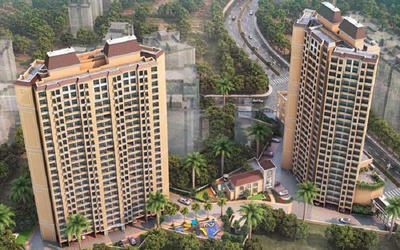 One of the prestigious projects of the builder JP North developed with Compact 1 BHK’s spacious 2BHK’s and luxurious 3BHK Apartment for sale in Mira Road, Mumbai, Off Western Express Highway. Developing exquisite living spaces with a vision of developing luxury and affordable apartments is all that the builder does. Developing living spaces from a user’s perspective is all that takes to meet the target. The company is growing fast and has already put in place several measures to facilitate its next period of growth. To accommodate a three-fold increase in staff it has moved into bigger and better equipped offices. This move has coincided with a change from manual processing to automated (ERP) systems. It has also coincided with the introduction of new HR practices and a comprehensive company-wide training program. The dynamism of the company’s leadership, which was recognized in 2015 with a Young Achievers Award for our director Mr. Shubham Jain, has been complemented with new Heads of Department for all the principal areas of the business. Each has been tasked to develop and enhance the professionalism and expertise of every member of staff. 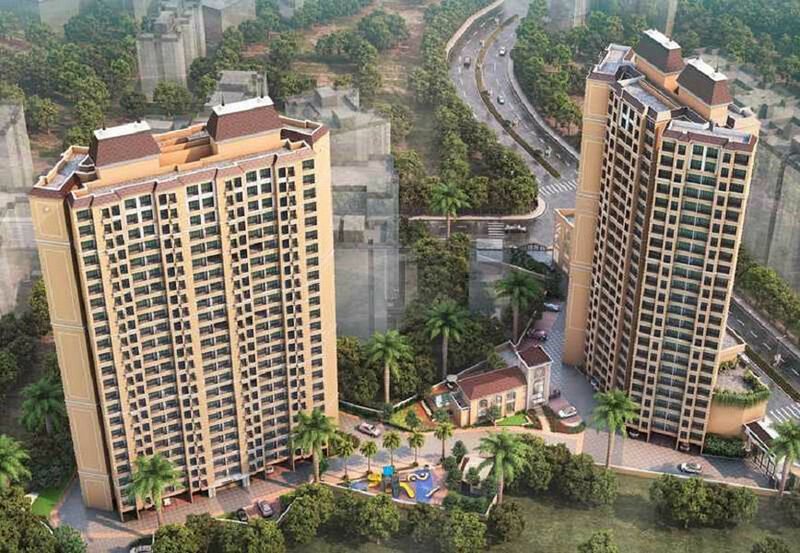 In addition, the business is expanding into new areas, not only in Mumbai (with projects in both the north and south of the city) but in Indore and other regions. It’s also reaching out to a broader consumer base, with initiatives among market sectors like nonresident Indians (NRIs).